Are you looking for expert roof repairs or restorations in the Mornington Peninsula? How about gutter repairs and installations to get you through the winter months? Then the qualified roof tilers and roof repairers at Sandhurst Roofing are the team for you. 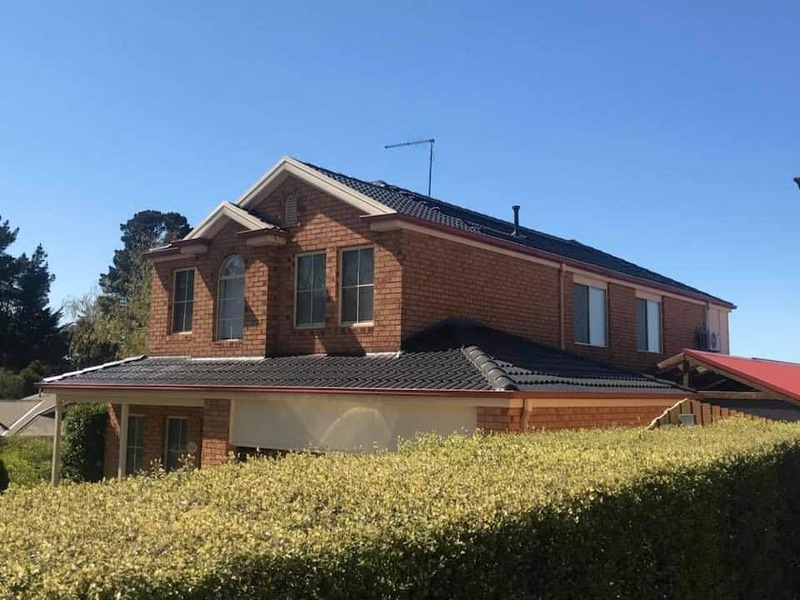 Sandhurst Roofing has been a family owned and operated business for over 30 years, and we’re proud be delivering great value, exceptional service and quality work to the people of Melbourne – even after all these years. 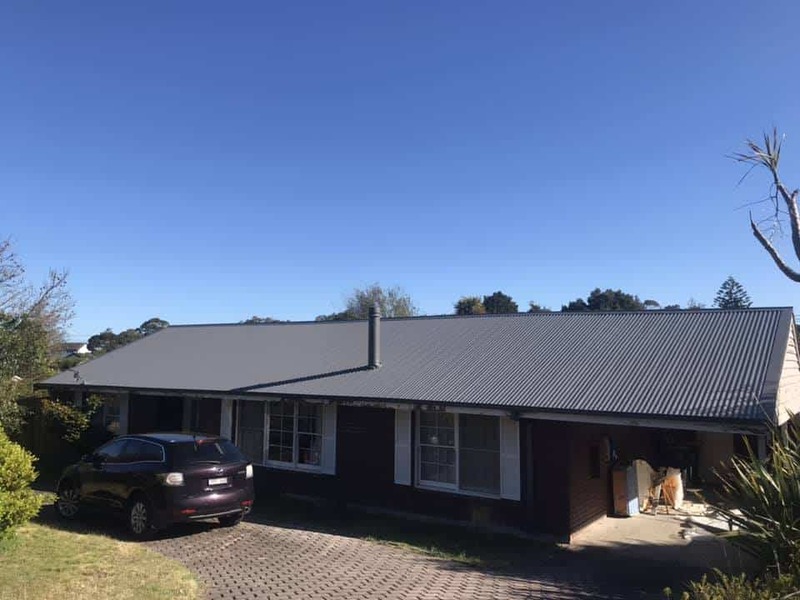 We have proven experience in working with a range of products and materials to complete the roofing tasks at hand; we specialise in dealing with terracotta tiles, flat metal roofing, cement tiles, and Colorbond roofing, with all these services can be delivered at your Mornington home. Because we stand behind every product that we use, we offer you a 10-year guarantee on our workmanship and materials. Not only that, but our tradespeople will take the time to explain the process and answer any questions you may have so you understand the work that is being done to your home. We provide a fully licensed and insured service when it comes to our gutter repairs, roof repairs, and roof restorations in Mornington. Whether you require Colorbond roofing services or cement tile repairs, you can count on the Sandhurst Roofing team. Whether you live in Mount Eliza, Langwarrin, Mornington or Frankston our team of experts are at your disposal. So, give us a call today to discuss your needs or to ask advice. Are you ready to restore or repair your home? Then call Steve on 0448 812 800 for a friendly chat and a free quote. You can also email us at info@sandhurstroofing.com.au and our team will get back to you as soon as possible.